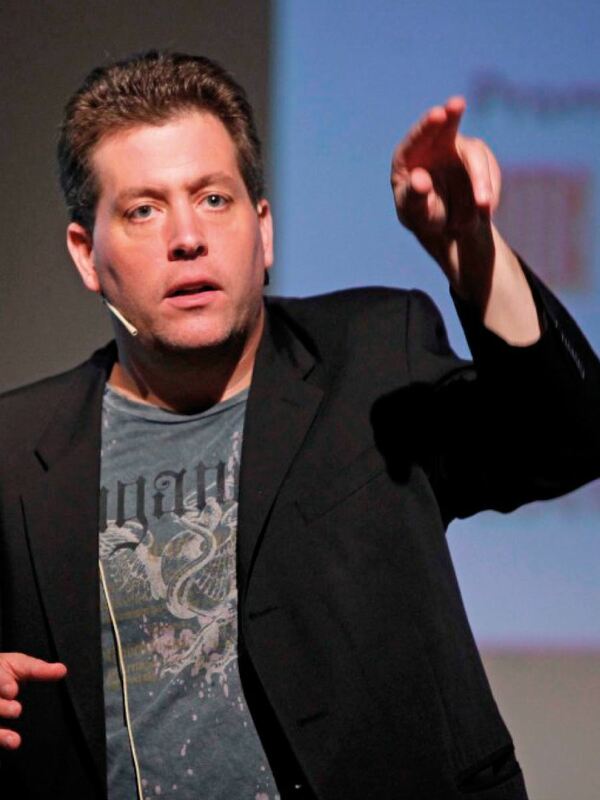 Peter Shankman - How can I help you today? 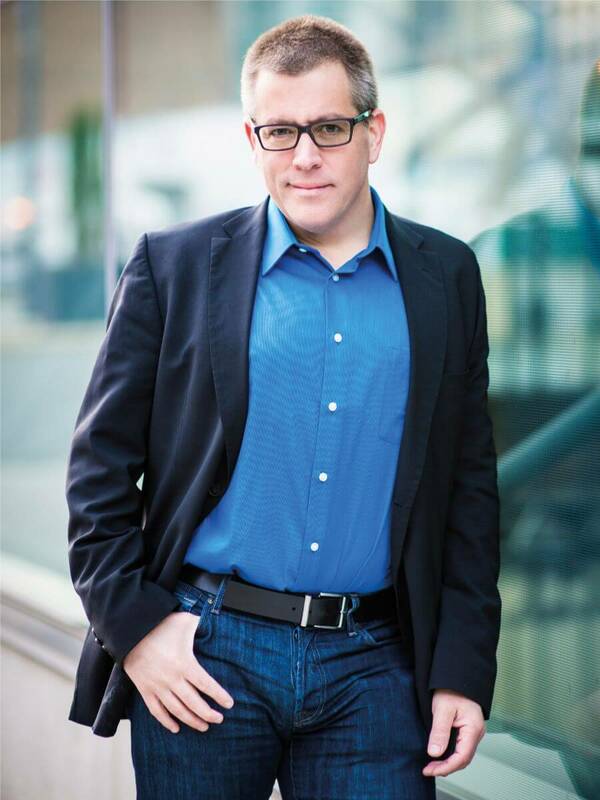 Peter Shankman - How can I help you today? 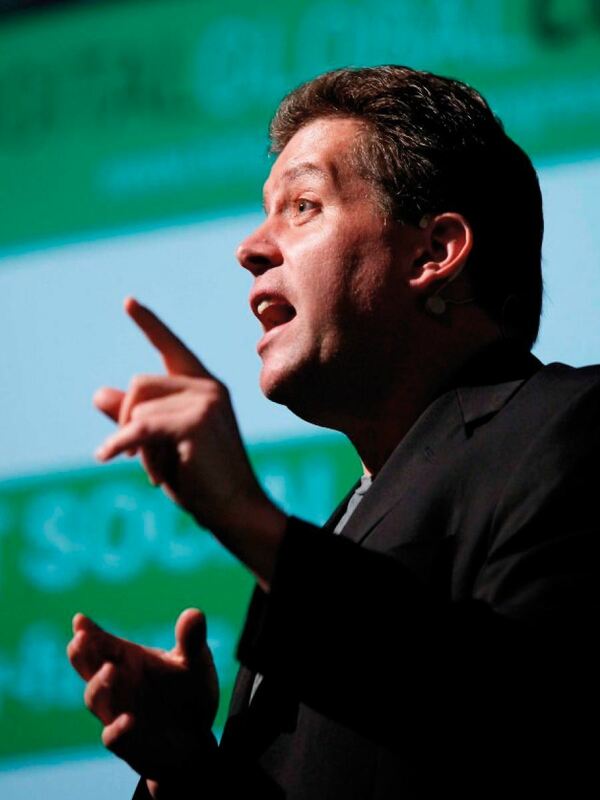 Peter Shankman believes in Customers, Companies, and People. 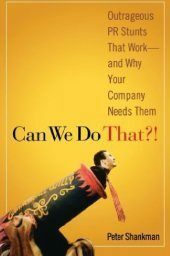 Whether it’s the CEO who needs help empowering his employees to create magical customer moments, to the Fortune 100 who needs a better understanding of its employees, to the small business who doesn’t know where to begin . 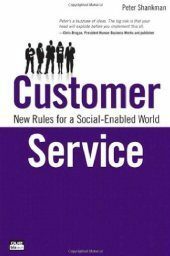 Peter is one of the most sought after speakers on customer and social economies. 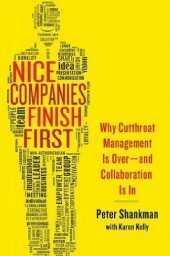 Peter has keynoted events for corporations ranging from startups to Fortune 100s in over twenty five countries around the world. I’m based in NYC, but spend a ton of time on the road. 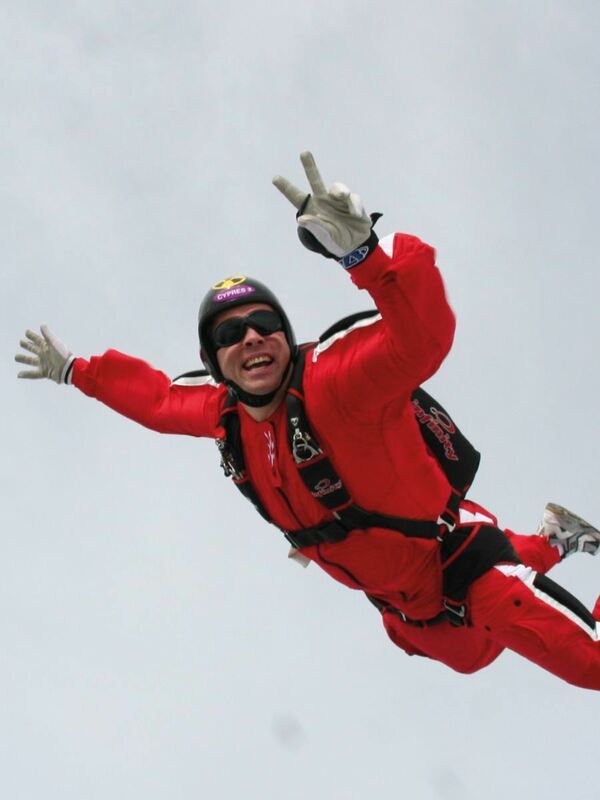 Below is what’s coming up for me – Am I in your city? If so, let’s connect – First cup of coffee is on me. 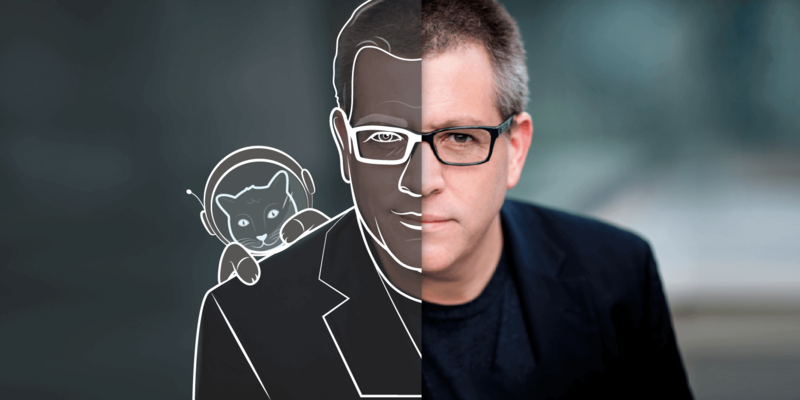 The Faster Than Normal Podcast embraces the concept that having ADD or ADHD is a gift, not a curse. 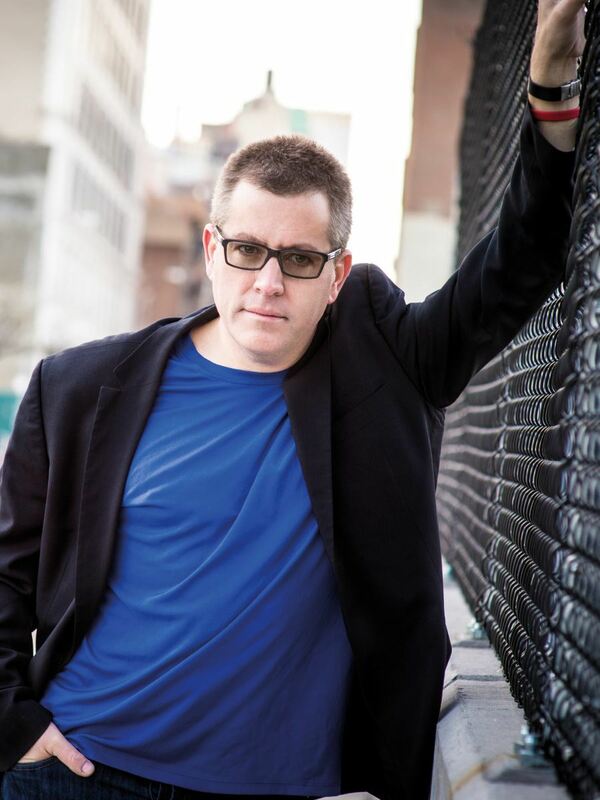 Each week at www.fasterthannormal.com, CEO, entrepreneur, and public speaker Peter Shankman interviews people from all around the globe. 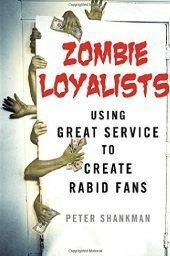 Four books, one bestseller, lots of pages, tons of good advice. Check out the books below and let me know what you think! 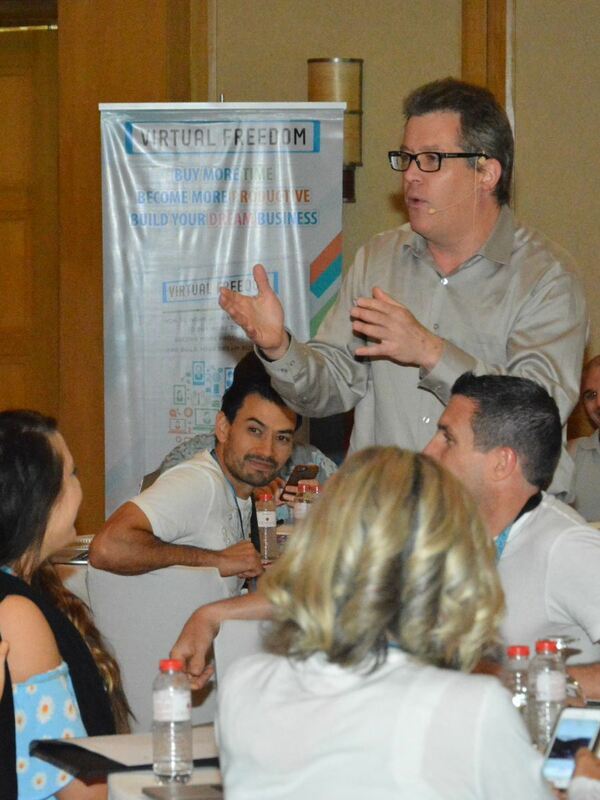 Join an exclusive community of 150 other entrepreneurs from around the world who offer advice, feedback, and accountability – both online and in person – in one of the fastest growing virtual business masterminds in the world! The project you'll work on most in your life... Is you.